God is healer of all. 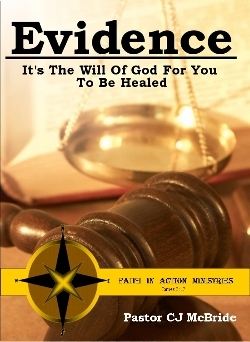 This CD series will empower you to abandon yourself to the Great Physician, Jehovah Rapha, The One Who Heals through Jesus His Son and His redemptive work on the Cross. With biblical accuracy and scriptural proof after proof, Pastor CJ lays out our inheritance of walking in divine health and healing. What God “hath” done In Christ, is already done, we need only to appropriate it here and now, everyday. Emotional, mental & physical healing are yours, In Jesus Name! 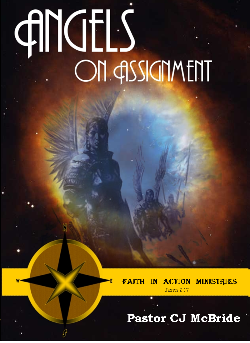 Learn about the Lord of Hosts - Lord over Armies of Angels. Change your perspective and see things from God’s view. 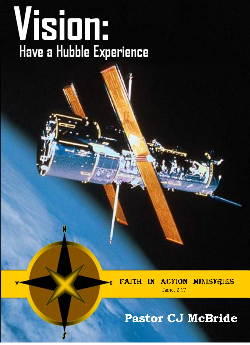 See God’s plan for your life in the Fourth Dimension!! The Gospel of Jesus Christ has been described as ‘Good News, glad tidings from the battlefield - the victory has already been won!’ The Word of Faith is near us, even in our mouth. Our weapons are the Word of God, the Name of Jesus and the Blood of Jesus. Become skillful with your weapons! 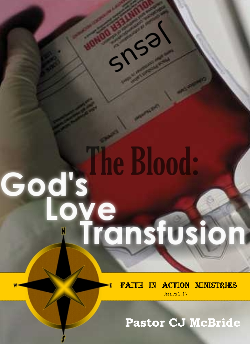 In this series, Pastor CJ paints a picture of the unseen blood (DNA) transfusion of our unrighteous blood for His righteous Blood. 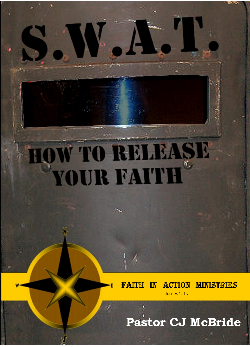 See by the Holy Spirit microscope what is available in the blood. God’s perfect Love in the form of Jesus Christ and His sacrifice on the Cross at Calvary has made a way for us to live an abundant and joy-filled life by exchanging His perfect sinless blood for our sins and sickness. 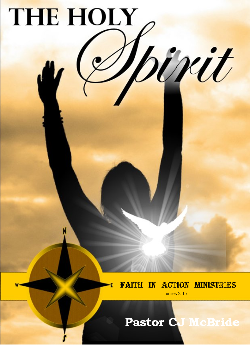 The Holy Spirit takes what God did in Christ, and turns it into personal victories! 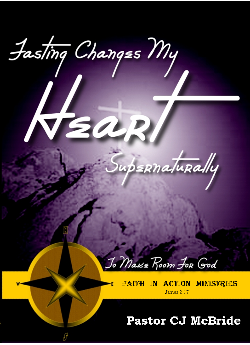 We must purpose to live a ‘fasted’ life!